Where would you like to count down the minutes and seconds to the New Year? Do you dream of being in lively Trafalgar Square, in London? Celebrating at Berlin’s vibrant Alexanderplatz? 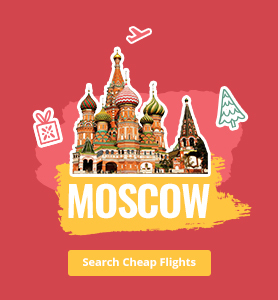 Or joining in the festivities at Red Square, in Moscow? 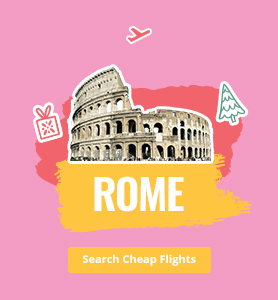 Whatever your destination, Pegasus has affordable fares! But before looking at the places to go, it's time to get a Christmas gift! The Best New Year’s Present: "Pegasus Gift Card"
Wondering what to get your loved ones for the new year? With unlimited options, it’s tough to decide. The new year signifies new hopes and expectations, so a meaningful gift is in order. To celebrate the New Year’s spirit, we suggest the Gift Card. With the Pegasus Gift Card, you can give your loved ones a personalized memento and the gift of travel! 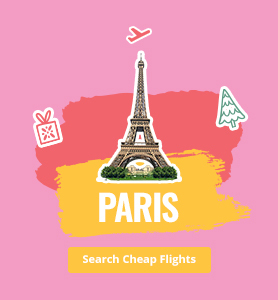 You select the balance, and your loved ones can discover new places with Pegasus’ cheap flight rates. And the Gift Card is easy: You choose the currency, the amount and the theme, add a personal note and send to the lucky recipient. With the introduction of calendars and dating systems, the new year gained significance as the beginning of a new cycle. According to the Gregorian calendar, which is a solar calendar, January 1 is the first day of the year: the world has completed its journey of 365 days and 6 hours around the sun and +1 is added to the number of years in the calendars. While the year itself may be designated differently in various cultures, the Gregorian calendar is the most widely used in the world – and each culture celebrates the New Year with its own unique traditions. When is the New Year Celebrated? According to the Gregorian calendar, the New Year begins at 00.00, the moment that December 31 ends and January 1 begins. Thus, celebrations begin at 00:00, which is the beginning of the new year. Where is the New Year Celebrated? In major cities such as New York, London, Istanbul and Berlin, people come together in central areas of the city to count down to 00.00. As January 1 is a public holiday in most parts of the world, many people take the opportunity to go on holiday during the New Year. At least once in your life, you must spend New Year’s evening in a big city, where thousands of revellers gather to bring in the New Year. The world’s major metropolises are filled with events, entertainment and celebrations: you’re sure to find something you’ll love! 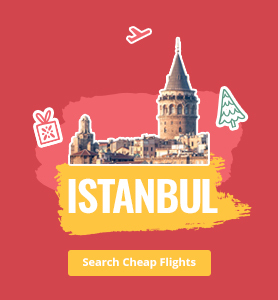 And, now, it is even easier and cheaper to take a New Year’s flight with Pegasus airlines. Mere words cannot describe London during the New Year! 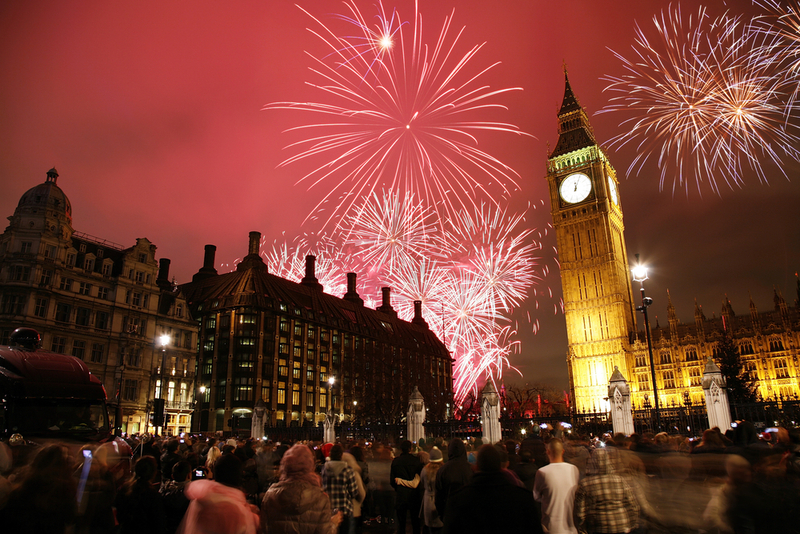 Transforming into a sparkling city illuminated by fireworks, London is the place to visit for a spectacular evening. Spend New Year’s Eve dining at one of the upscale restaurants on the River Thames and enjoy fabulous views. If you want to stay mobile, stroll along the Embankment, Westminster Bridge, Waterloo Bridge and the South Bank. Check the Pegasus website for New Year’s flight specials! Moscow is even more exciting during New Year’s Eve. 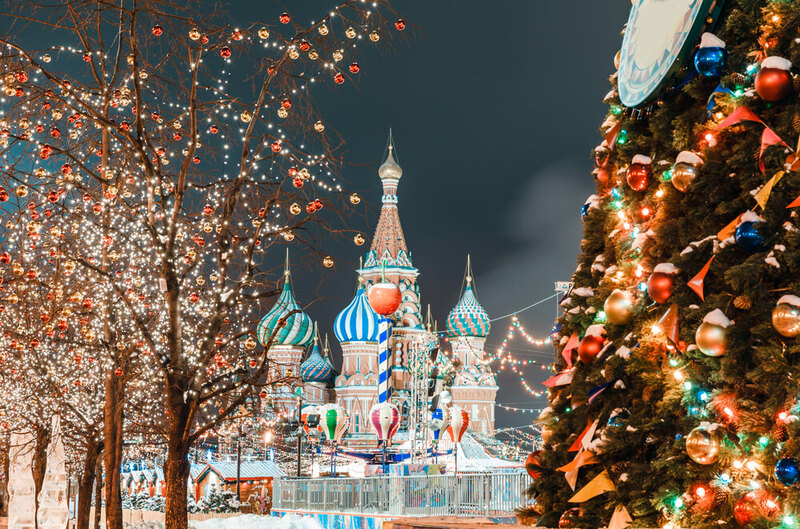 The best place to count down the New Year, in Moscow, is Red Square. 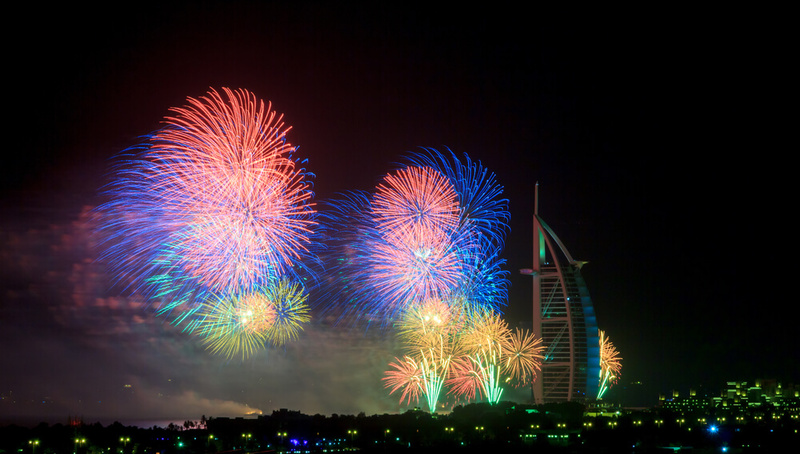 An oasis of technology in the desert, New Year’s Eve in Dubai features spectacular light shows. Check out the world-famous illumination on the Burj Khalifa and Burj El Arab skyscrapers! 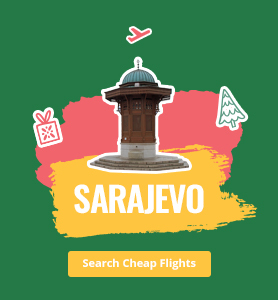 The capital of Serbia, Belgrade is the stage for fabulous New Year’s celebrations. Boat parties on the Danube continue until morning, so don't miss out! 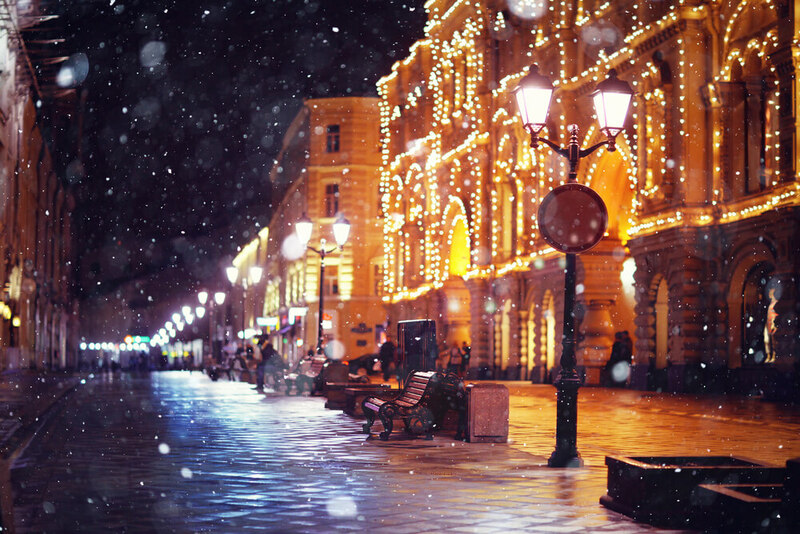 Sarajevo, the capital of Bosnia and Herzegovina, lights up during the New Year Holiday. 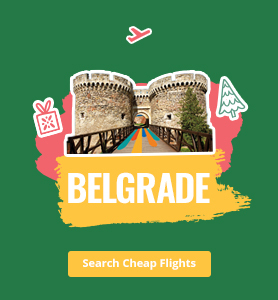 With cheap fares from Pegasus airlines, Belgrade is a very affordable choice for your New Year holiday. 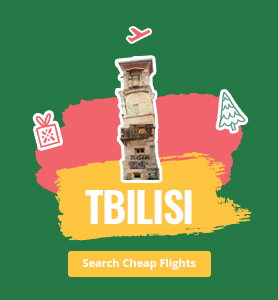 Picturesque Tbilisi is known for great food, fine wine – and exciting New Year’s celebrations. Check out some of Georgia’s most colorful images on New Year's Eve. 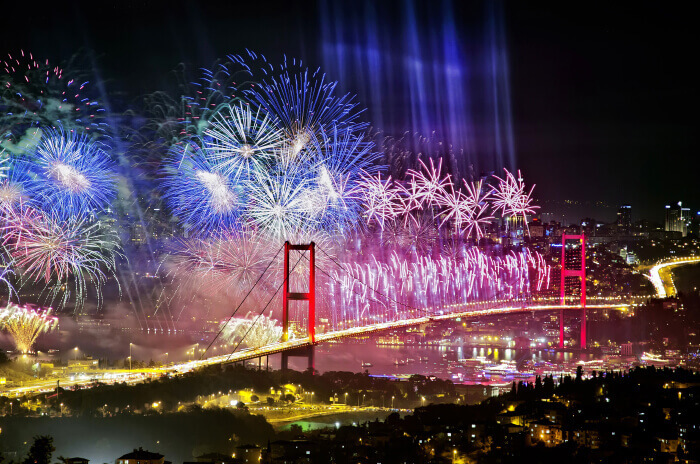 There are plenty of great places to count down the New Year in Turkey; we’ve compiled some of the most exciting for those who want to celebrate the New Year in Turkey. 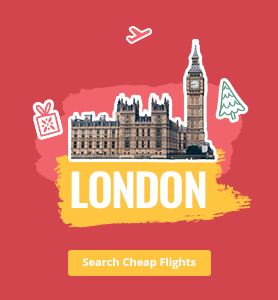 For the cheapest domestic flights, please visit the Pegasus website. 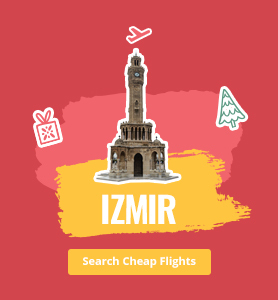 Izmir, one of Turkey's largest cities, offers visitors many options on New Year’s Eve. New Year’s parties along the waterfront, fabulous views and more! While Turkey's capital, Ankara, is usually covered with a blanket of snow on New Year's Eve, Kızılay and Tunalı, the city centers, are filled with people! At 00.00, everyone starts counting down! If you have a romantic New Year’s holiday in mind, we have wonderful holiday suggestions for Turkey and abroad. 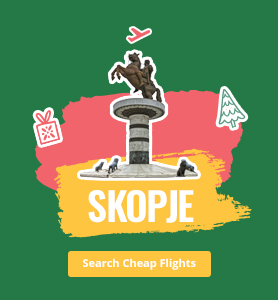 Check our website for special flight offers! Paris has a well-deserved reputation as the most romantic city in the world. On the New Year's Eve, Paris lights up and becomes even more enchanting. Tens of thousands of people gather at the foot of the Eiffel Tower and on the Champs-Elysées to welcome the New Year! 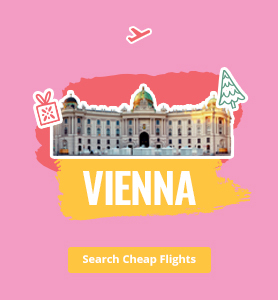 One of Europe’s most picturesque cities, Budapest is a wonderful destination for a romance-filled New Year’s holiday, with beautiful bridges made for romantic walks. Always scenic, Uludağ is even more stunning in the winter with its snow-covered landscapes. It’s a perfect place for a romantic New Year’s holiday: think skiing and snuggling by the fireplace! How is New Year’s Eve Celebrated Across the World? While New Year’s celebrations vary from culture to culture, a widespread tradition is to present gifts to our loved ones, symbolizing the blessings of the new year. The gift of a flight ticket is one of the best! 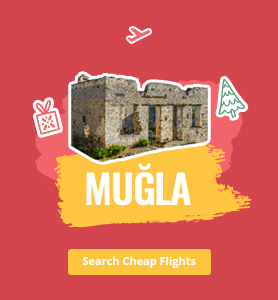 You can check the Pegasus website for cheap flight deals – and make your loved ones happy in New Year! • The New Year in Scotland celebrates hospitality. In Scotland, people get into a fun race after the clock strikes midnight to be the first to step into their loved ones' homes. With gifts, of course! • In Japan, a long-held New Year’s tradition is to start laughing at 00.00. According to legend, this will bring laughter and joy all year round! • Russian play a delightful New Year’s game: write down your heart’s desire on a small piece of paper, burn it and pour the ashes in your drink. Your wishes will be fulfilled in the New Year! • If you happen to be in Switzerland on New Year’s Eve, you may encounter people dressed in scary costumes. Don't be afraid, it's just a New Year’s tradition! We all want to give our loved ones the most special New Year’s gift. Some of us make our own gifts, while others hit the shops. There are so many options for that special New Year’s gift but perhaps the most special is the gift of travel: consider the Pegasus Gift Card! It's always a pleasure to choose that special New Year’s gift for your friends. If your friends already have everything they want, consider buying a gift related to their hobbies. If their hobby is travel, then you’re in luck! Check out the Pegasus website for a travel-related Gift Card! To be honest, the gift of being together is always the best gift for family. Visit your family – or buy them a ticket to come visit you - and make them the happiest people on earth!